Have a question or want to book a free consultation? 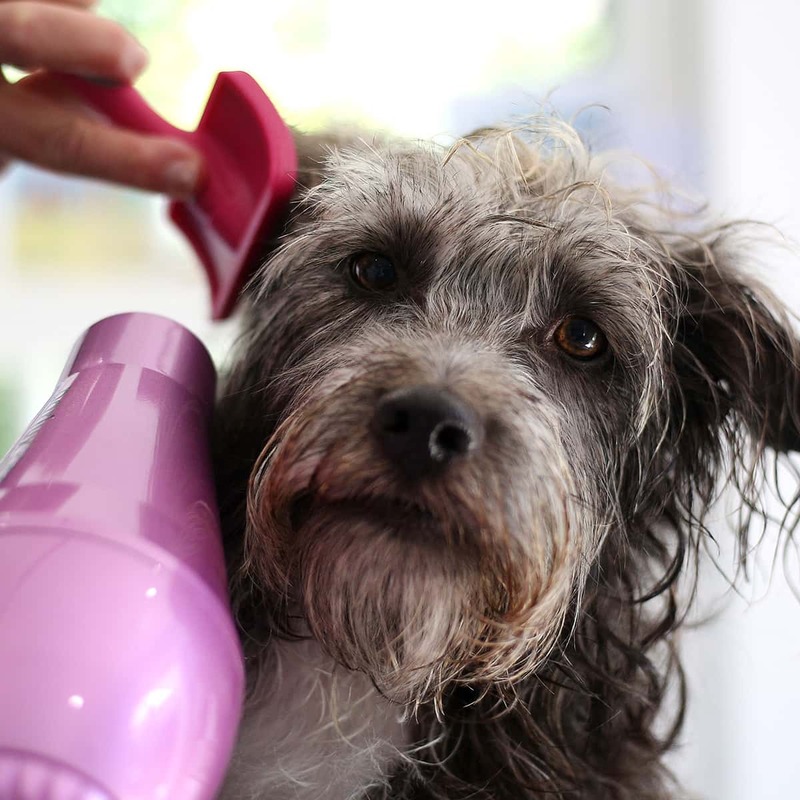 This keeps on top of coats such as the Schnauzer, the silky coat of the, Yorkshire Terrier and Cocker Spaniel, but also the high maintenance wool mix coat of the ‘poodle cross ‘breeds, in between their Beachcombers grooms. The cost of a Beachcombers Wash, Dry and Tidy, will be agreed with you before the groom commences.